I am always deeply inspired by creatives who work together. I thrive on collaboration and desire more time to spend working alongside other creatives. The work and natural high you receive from being in a community of people thinking and moving in a similar direction to accomplish something beautiful may be one of the greatest things. Creating on any level is powerful and spiritual. My good friend Michael (red hat and stripes) is one of those people you meet and never forget. He is creative, exciting, and genuine. Since the day I met him he has been an inspiration to me. He works so hard to create creative community and to build others up in what they are great at. He is the kind of person who lights up a room and no one can miss. 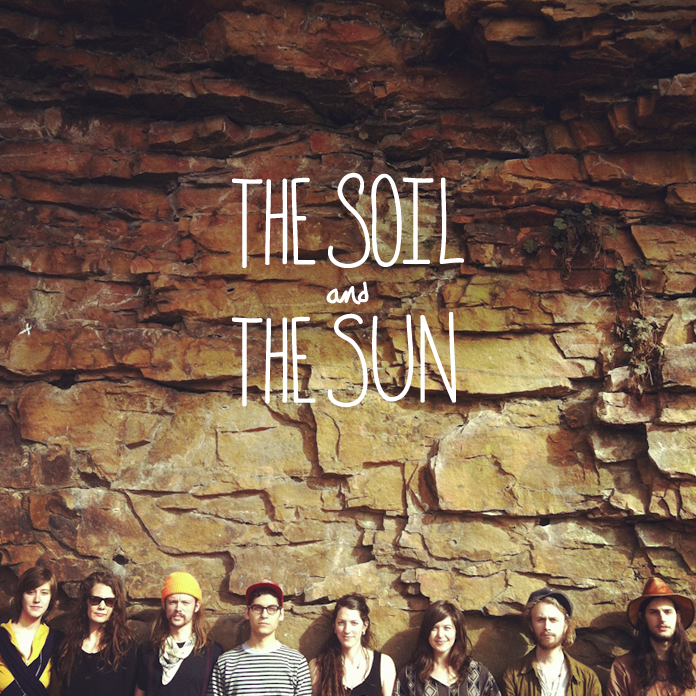 So I naturally knew that before even hearing his band The Soil and The Sun I would unlikely be disappointed. Sure enough upon attending a concert a few months back in Grand Rapids, Michigan, I was far from disappointed as you can ever be. Instead it ranked as one of my favorite band experiences…almost topping TV on the Radio. The energy in the room while this band played was beyond description and no music video or live performance will come close. This is a group of artists working together to create a beautiful and unique sound that is true to who they are. I admire what they are doing and want to tell you all to buy their record and attend a show if they are in your area. This time they were touring with Jacob Bullard, who is not just an excellent musician but and artist and poet. I love this video (which is all shot in Northern Michigan) he did with my friend John Paul a little while back. So beautiful. 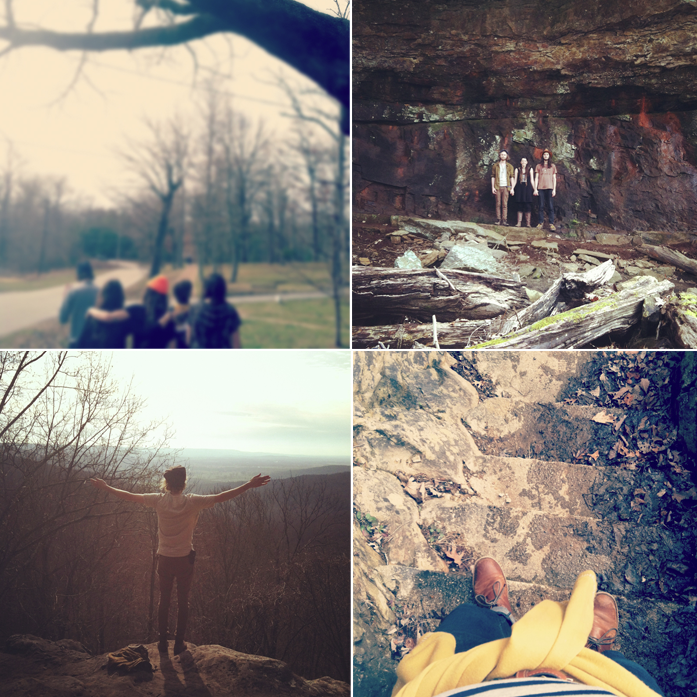 This series of images was shot by Michael (he is also a photographer) during their tour through Tennessee. 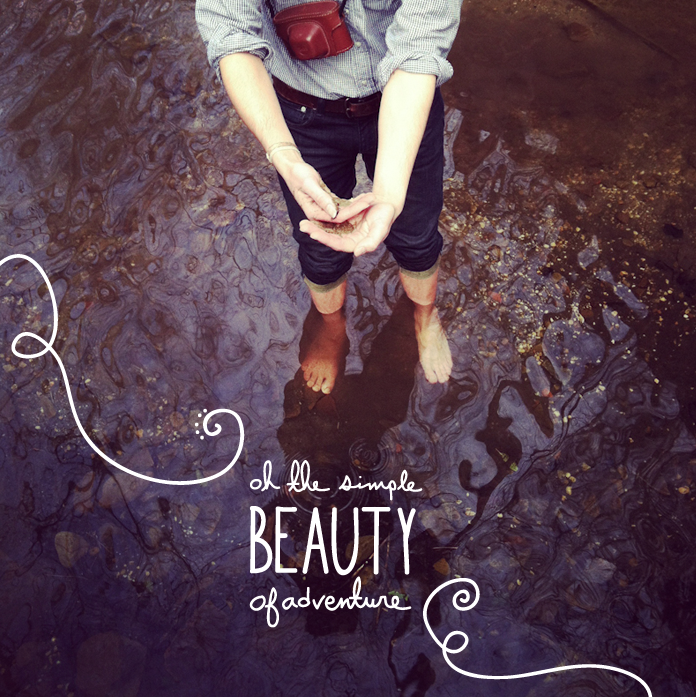 I love a good adventure and their time in Tennessee brought back good memories of spending Springs hiking along creeks in Kentucky while I was in College. I love Kentucky and Tennessee so very much and the rocks and cliffs are something I dearly miss. Head over to Michael’s blog to read more about their trip and see more pictures. Sounds rad! thanks for the links.